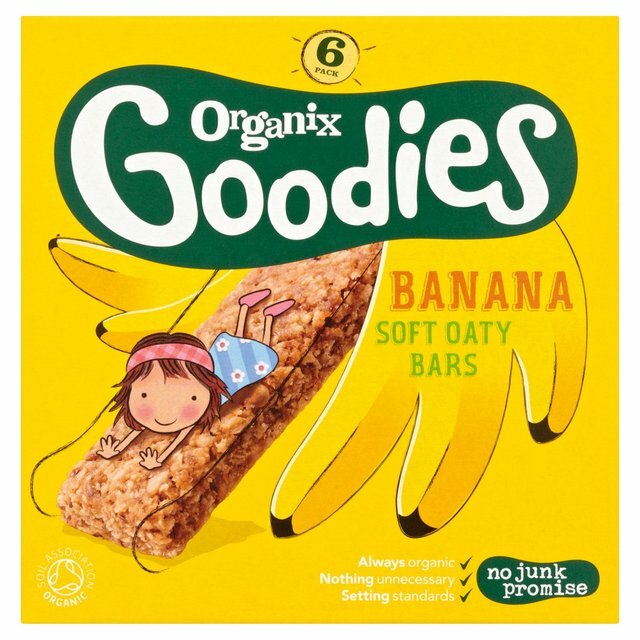 For busy little explorers... our brilliant banana bars are packed full of juicy raisins, wholegrain oats and dried banana. Safety Advice: Not suitable for children under 12 months. When feeding a child, please ensure that they are sitting down and are supervised to reduced the risk of choking.